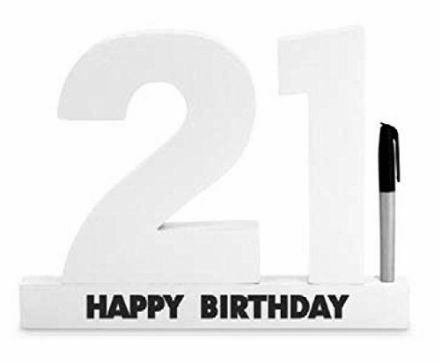 21 Happy Birthday 3D Signature Block comes complete with a Pen and a great gift box. A great keepsake. 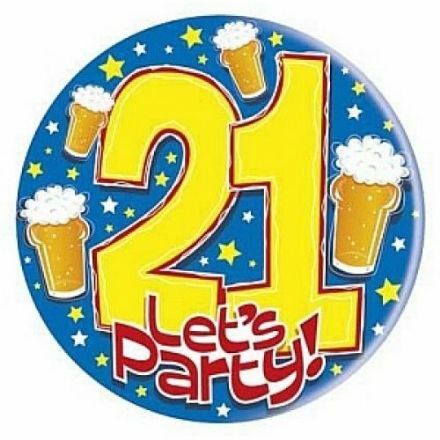 Perfect to celebrate a milestone birthday with this 21 Time to Party Massive Badge. 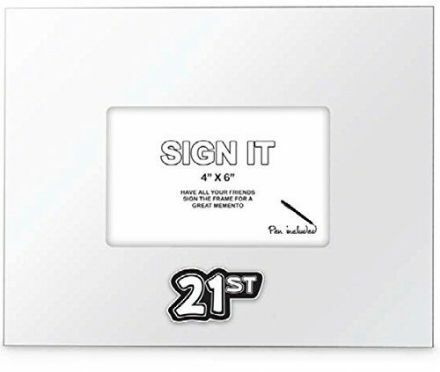 21st Birthday Signature Photo Frame comes complete with a Pen and a great gift box. A great keepsake. 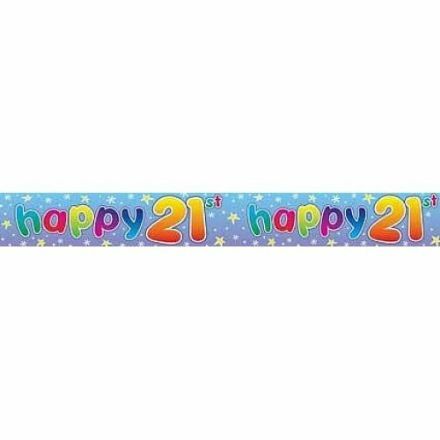 This smart looking Happy 21st Birthday Twinkle Banner is perfect for someone celebrating this milestone year. A great gift to help celebrate this milestone Birthday with this Fancy Dress Rosette 21 Badge in Black. 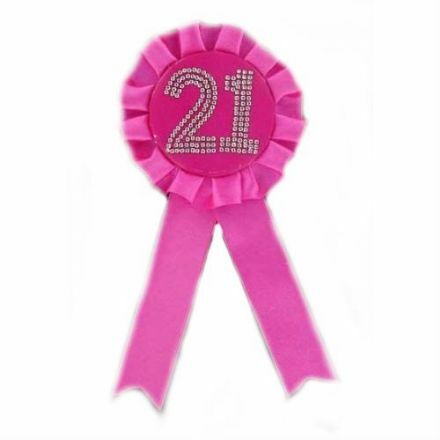 Rosette 21 Badge in Hot Pink is ideal for a Birthday Party. Could also be used as an accessory for a costume. 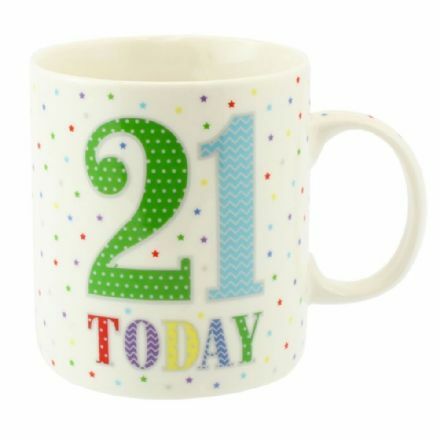 21st Birthday Sentiment Wish Box. Complete with a gift box.